At any age, patients deserve to have straight, healthy smiles that function without pain, allowing them to consume a wide range of nutrient rich foods. For patients struggling with bite alignment issues, unevenly spaced smiles, or crooked teeth, correcting your orthodontic concerns can dramatically improve your oral health and give you more reasons to smile. 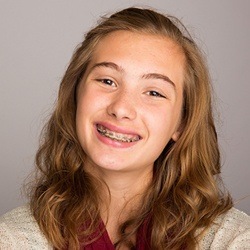 At Sachse Family Dentistry, we offer orthodontic treatment options that work for teens and adults, including traditional bracket and wire braces. If you want to learn more about your orthodontic options, call our team to schedule a smile alignment consultation today. We look forward to seeing you in our state-of-the-art, family-friendly Sachse dental office soon. 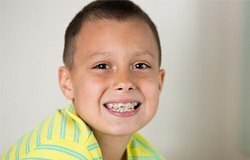 Traditional bracket and wire braces have been used for decades to provide effective, predictable orthodontic treatment. 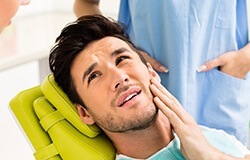 Even the most severe bite misalignment and incorrect tooth positioning can be addressed using bracket and wire braces. 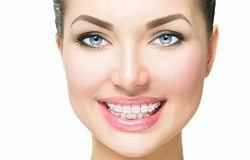 Kids and adults can achieve their desired smile alignment with traditional braces treatments. Traditional braces use wires attached to brackets to shift teeth into alignment. The brackets are cemented onto the front surfaces of teeth. Then the wires are strung through the brackets. Every few weeks, you’ll visit our team, so we can adjust the wires to place pressure on specific teeth. For those patients who need to correct the positioning of their entire bite, we may also use bands to move an arch of teeth forward, backward, or from side to side. Over the course of 18 to 36 months, patients are able to achieve a flawlessly aligned smile that looks great and functions flawlessly. Following the removal of your brackets and wires, you’ll need to wear a retainer. This orthodontic appliance holds your teeth in their new position until the roots have had time to fuse with bone and gum tissue to ensure your smile stays firmly in this new position.